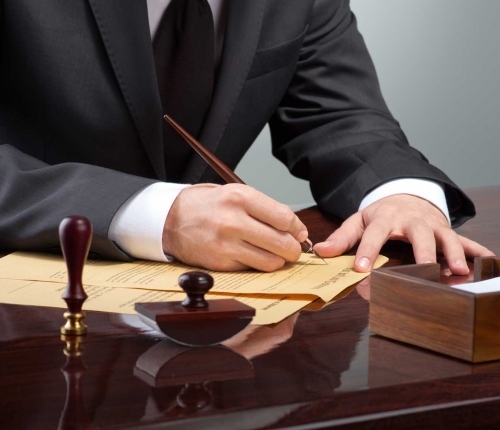 Signing a Will in Spain will help your inheritors to save time and avoid legal problems. The Spanish testament should clearly state that it affects only your assets in Spain, not your properties or assets in your country. Another will outside of Spain should be drawn up for assets outside of this country and should clearly state that it affects only the assets in the country where it is drawn up. If you are an fiscal resident in Spain, and if you leave your assets to your spouse, they could be eligible for a 95% inheritance tax allowance. 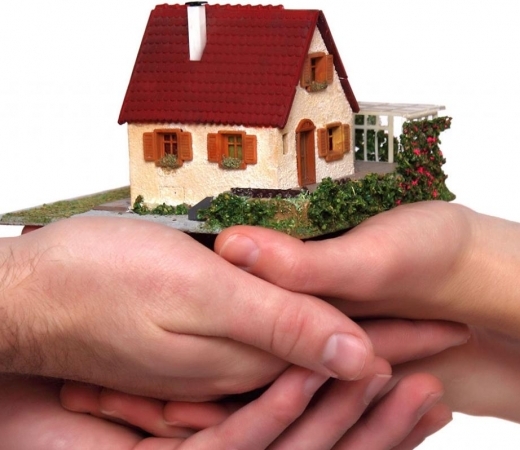 As a foreigner, Spanish inheritance Law do not apply to you and you will be able to leave your estate to the person of your choice. However, they will not be exempt from paying inheritance taxes. When you have a will in Spain as well as one outside of Spain, the disposal of any assets here will be governed by your own national law and not the law of Spain. If you did not have a Spanish will or inheritors, then your property could, in the worst case scenario, pass on to the Spanish Estate. 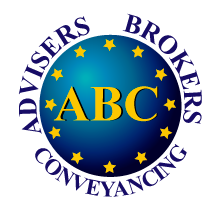 But, you do not have to worry if you think this is too complicated, because there are three different kind of Spanish wills (open will, closed will and holographic will) and if you contact us at ABC Solicitors, we will be delighted to explain everything in depth and give you the best options. Can you have two wills in different countries? Usufruct: Who Pays the Property’s Bills? Do you need legal advice? Contact us and we will be happy to help you.